If you were going to speak about the current status of eSports in a language that all Star Wars fans understand, you could perhaps say that the force is strong with this one. Competitive gaming is a fully-blown industry these days, with research suggesting that its revenues will hit $696 million this year and then grow to a massive $1.5 billion by 2020. It may not have yet been totally embraced by the mainstream, but every year eSports edges closer to that level with broadcasters showing major tournaments and the concept genuinely becoming big business. Like more standard sports, there are now thousands of fans attending events in person and millions more watching online, with major tournaments and teams attracting huge sponsorship deals with global brands including Audi and Red Bull. There is now even a burgeoning eSports betting scene, with sites like Bets io offering odds on major ties being played in tournaments related to popular games including League of Legends, Dota 2 and Starcraft II. With the sheer scale of eSports at present, it is perhaps unsurprising that many games developers are keen to get in on the action. The developer of the Star Wars: Battlefront series, Electronic Arts (EA) is one such company which has been looking to improve its position in the eSports arena. While EA is known to be taking steps forward with its FIFA and Madden NFL titles, which are an obvious natural fit as eSports, there have been growing suggestions that the upcoming Star Wars: Battlefront II could be the next title to make it big in competitive gaming. A live Battlefront II match was used as the finale of the show, with the sequence also featuring contributions from a commentator. While the "shoutcaster" may not have gone down well in some quarters, it is hard to escape the feeling that EA may have been trying to highlight the game’s sheer potential as a top eSport in the making. But would the title genuinely work in eSports? Well it certainly has a lot of the right specifications, with shooter-type games including Call of Duty and Counter Strike proving to be popular draws at major tournaments. Furthermore, the huge global popularity and appeal of Star Wars means any major competitions would be sure to attract plenty of interest. 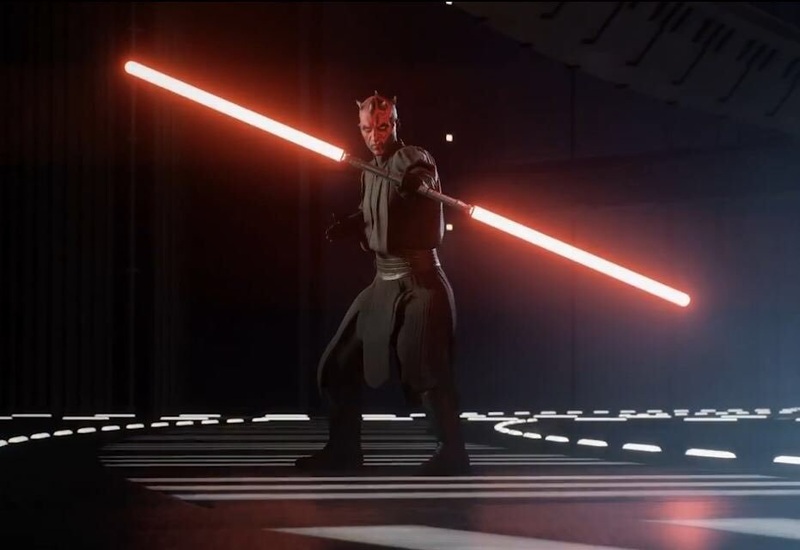 A lot has been made of the importance of Battlefront II’s success to EA’s fortunes across the coming year, while EA has also discussed in the past how titles like Battlefront could be used in competitive circles quite effectively. When all of this is considered in line with the E3 presentation, it would appear that success in eSports could very well be what the developer is looking for.